This recipe is almost too good to be healthy, and amazingly, it is one of my family’s most delicious and healthy dessert recipes! 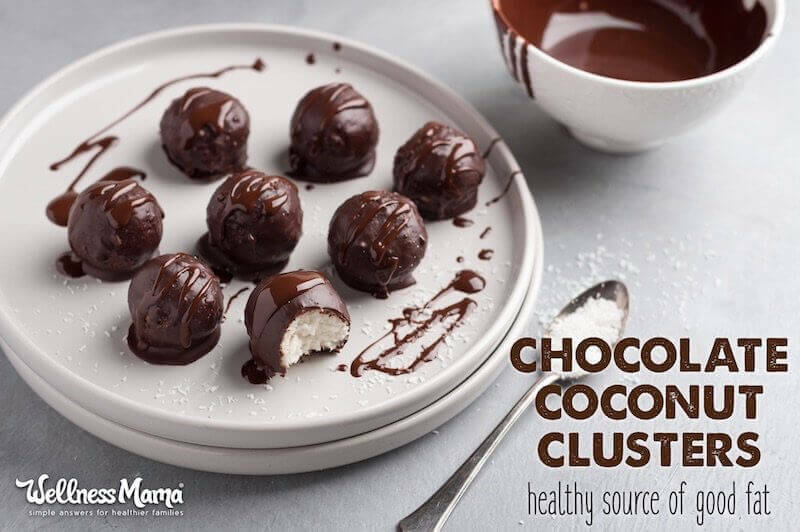 These chocolate coconut clusters also have only 5 ingredients, are simple to make, and kids love them! My kids eat these like candy…. in fact, they prefer these to candy! 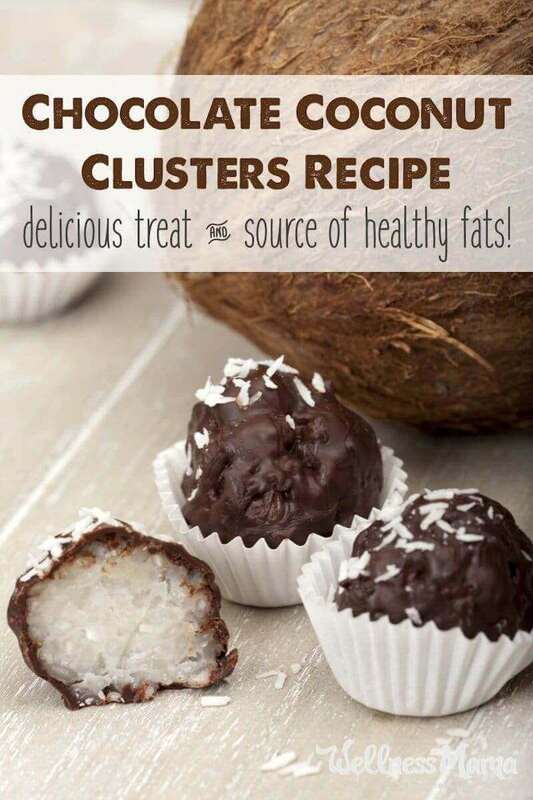 They taste like a mixture of almond joy bars and raw coconut macaroons, and are a dessert you can feel good about letting your kids have because they are packed with healthy fats. 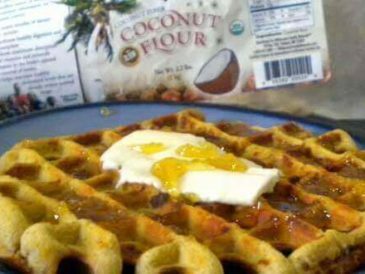 Coconut flakes: A great source of protein, fiber, and beneficial fats. 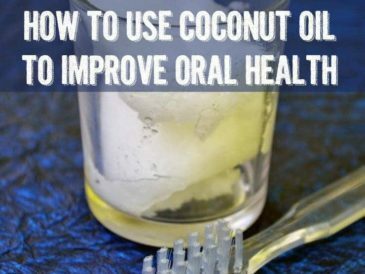 Coconut Oil: Has hundreds of uses and benefits. A great source of medium chain triglycerides and beneficial lauric acid. It is also filling and anti-fungal, making it effective at fighting overgrowth in the digestive track. 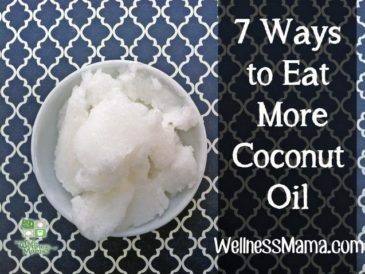 I wrote another post about 7 ways to eat more coconut oil if you’re interested in incorporating more coconut oil into your diet. Almond Butter: Another source of quality fats and protein and it provides great flavor to this recipe. Sub or leave out if you have an allergy. 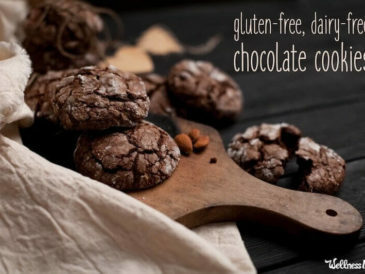 Dark Chocolate: Good source of magnesium and antioxidants. Some studies even suggest it might lower the risk of heart disease. 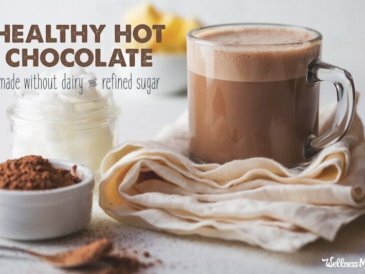 A simple and rich nutrient-packed dessert with coconut, coconut oil, almond butter, and vanilla wrapped in a dark chocolate shell. 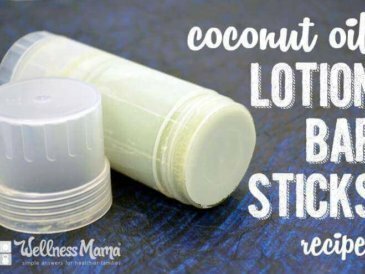 In medium bowl, mix coconut flakes, the 1/3 cup melted coconut oil, almond butter, and vanilla until well mixed. Using hands, form into 1 inch balls and put on a plate lined with parchment paper. Put the plate in the freezer until the clusters harden completely. Once the clusters have hardened, melt the chocolate in a double boiler with 1 TBSP coconut oil, stirring occasionally until smooth. Put them into refrigerator and eat once they get cold. 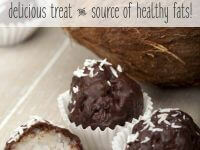 Enjoy the awesome mixture of crunchy chocolate shell and chewy coconut center! Try these… seriously! And then tell me about them below!